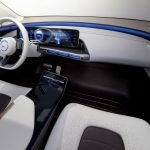 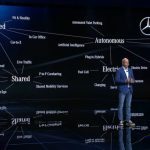 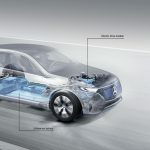 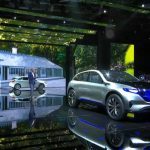 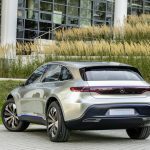 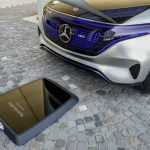 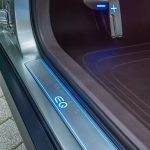 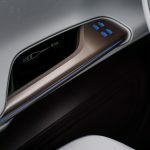 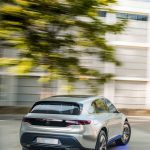 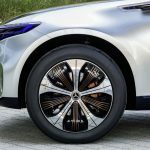 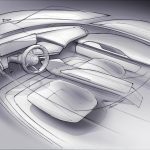 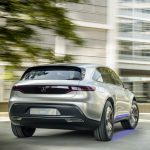 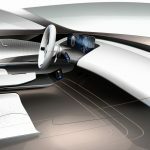 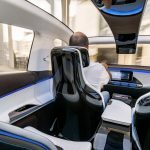 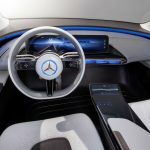 The 2016 Paris Motor Show opened its gates a couple of days ago with a lot of carmakers already presenting their latest models and prototypes, and one particular segment that would make the headlines of every auto magazine is the electric one, with outstanding concepts that will lead the way to future electric vehicles. 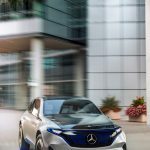 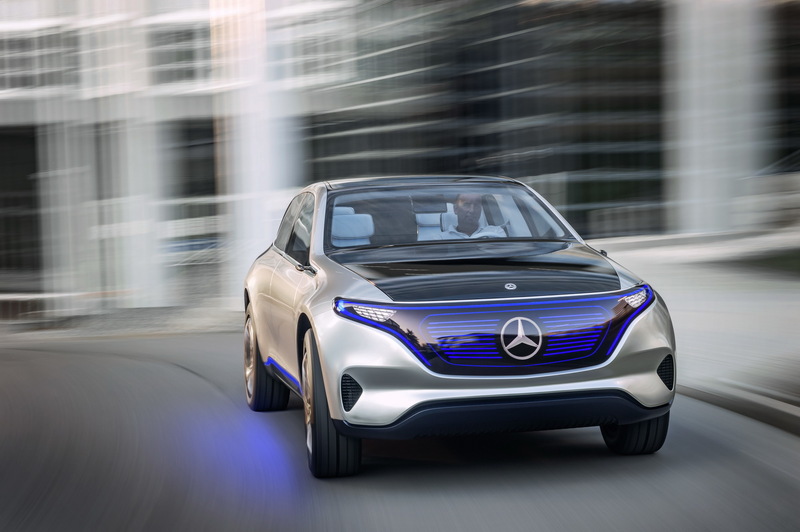 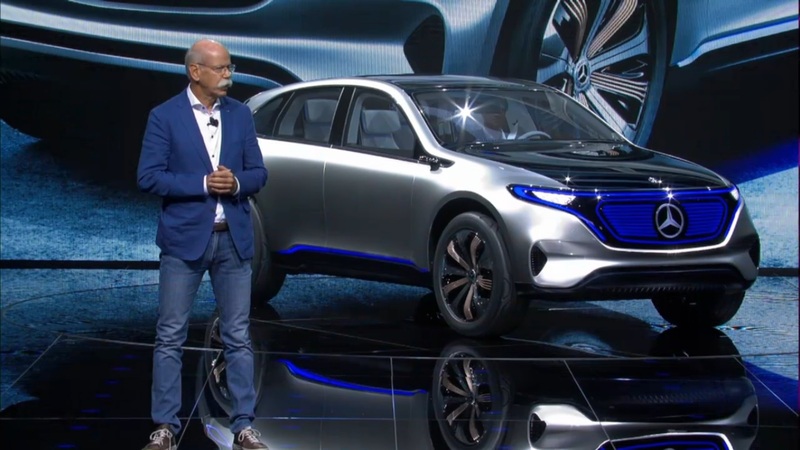 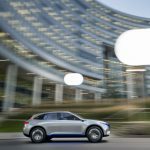 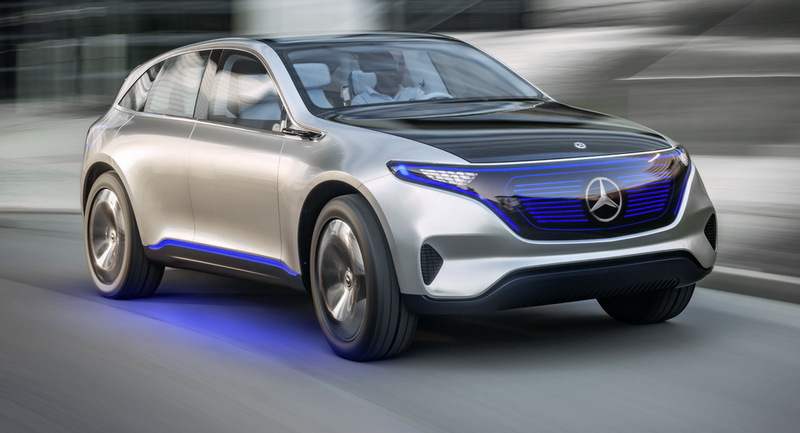 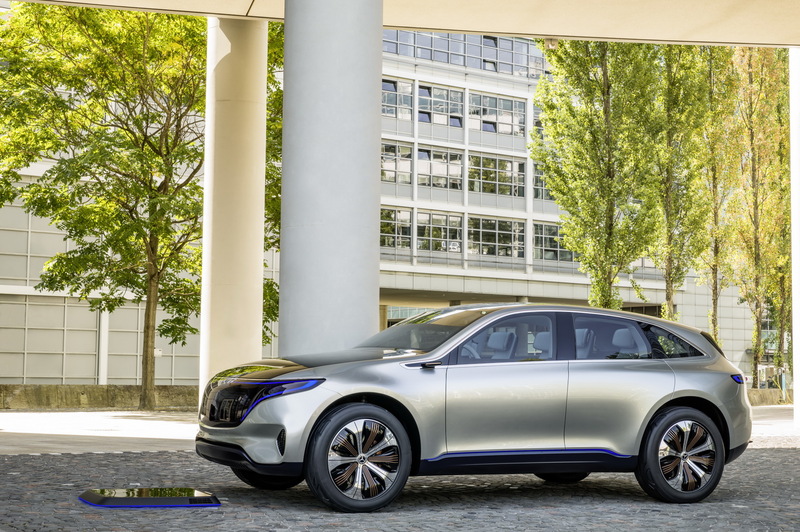 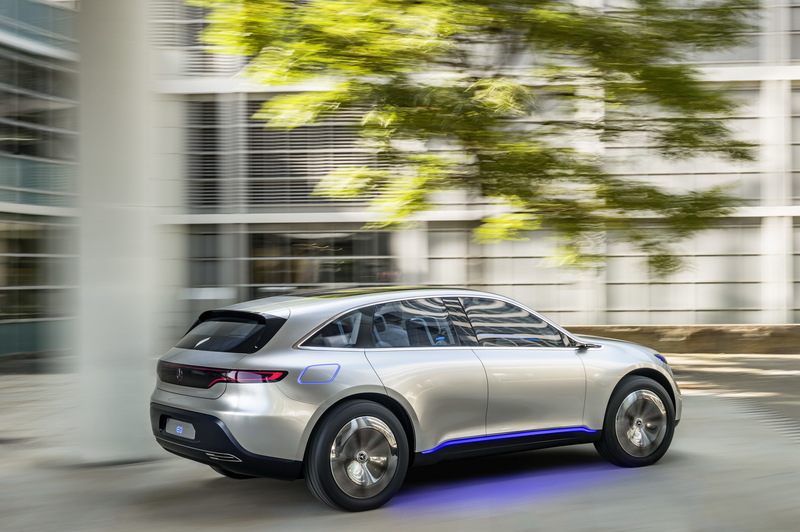 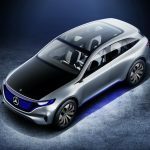 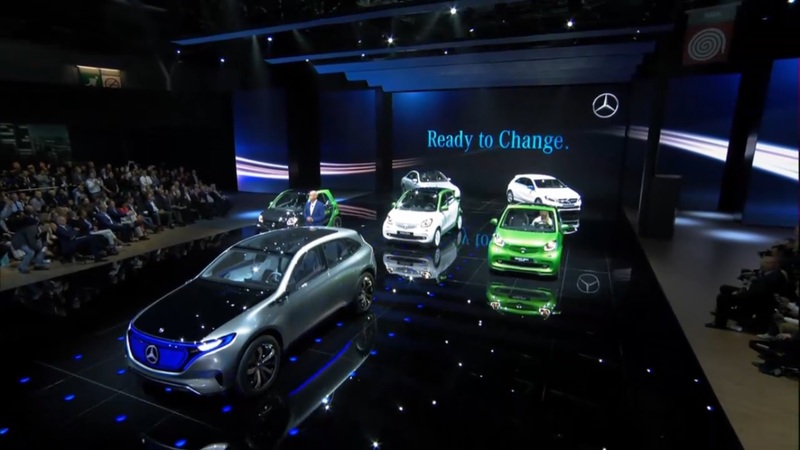 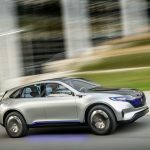 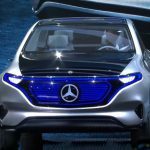 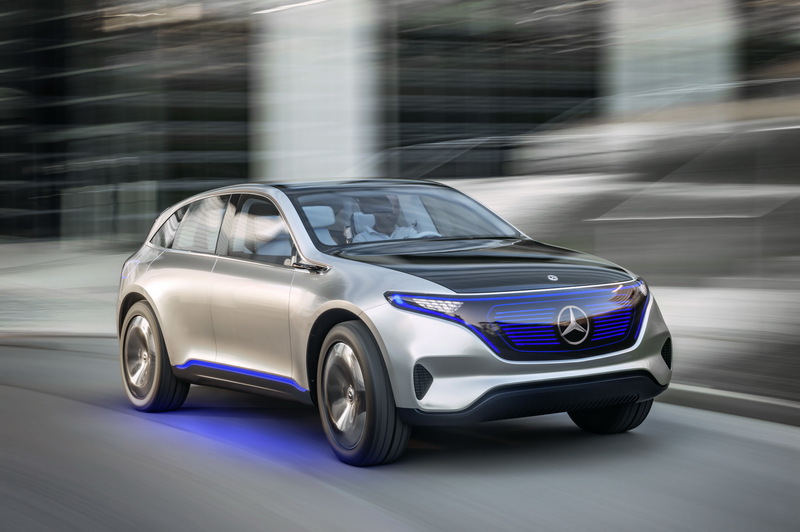 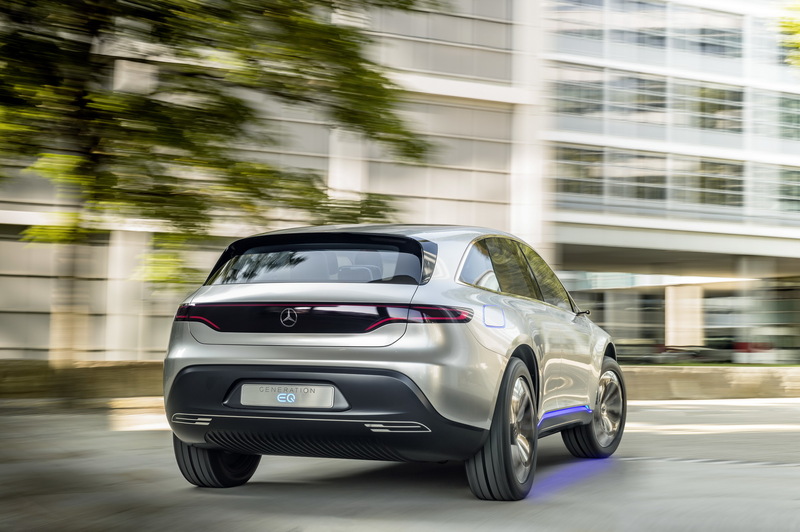 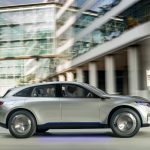 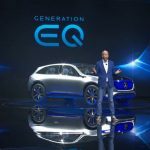 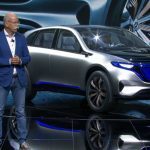 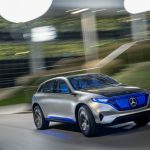 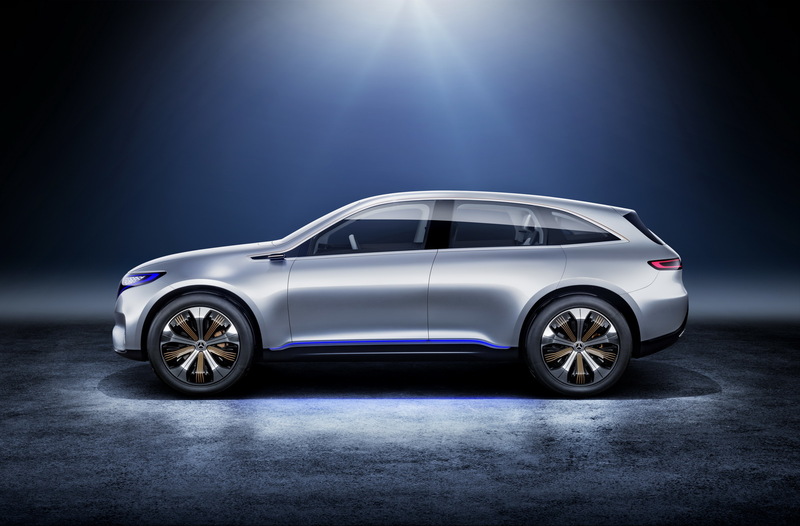 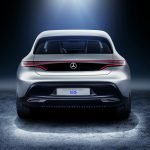 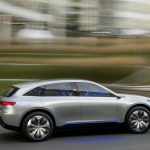 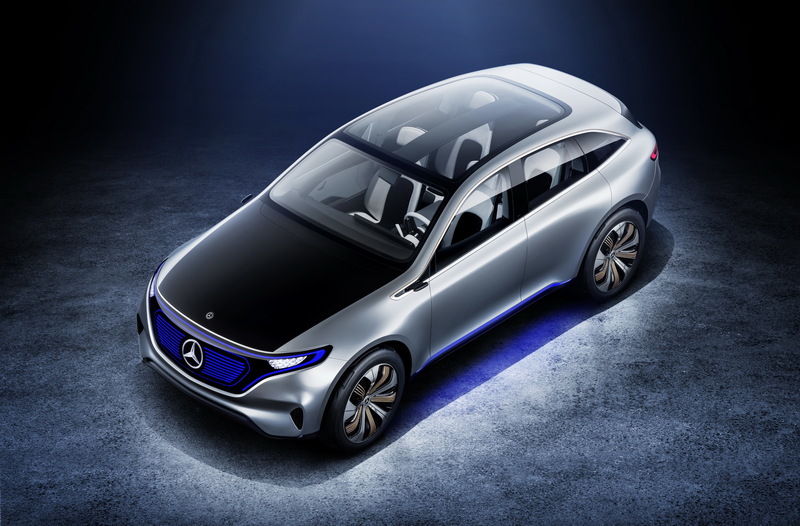 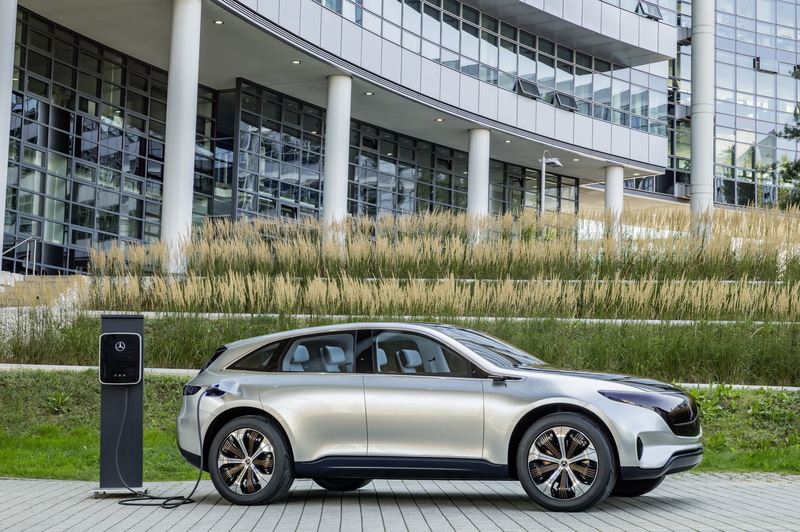 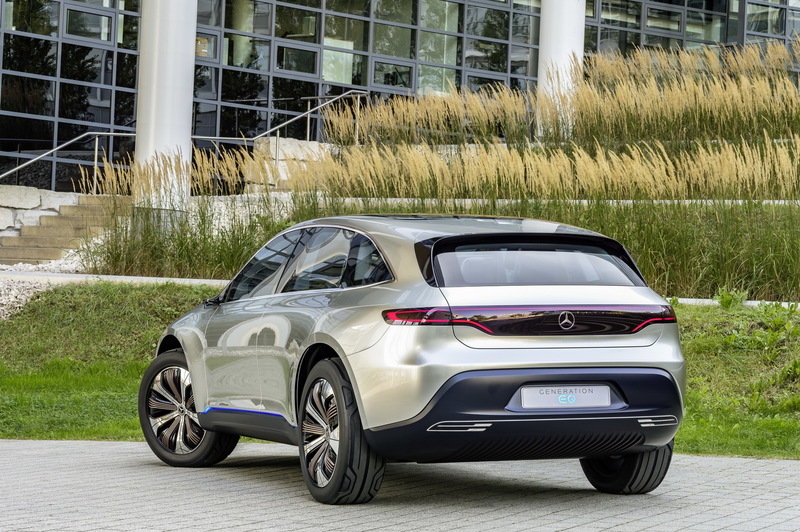 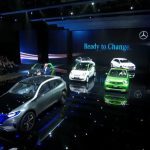 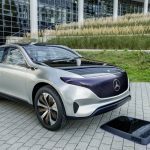 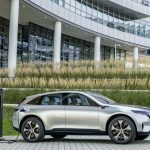 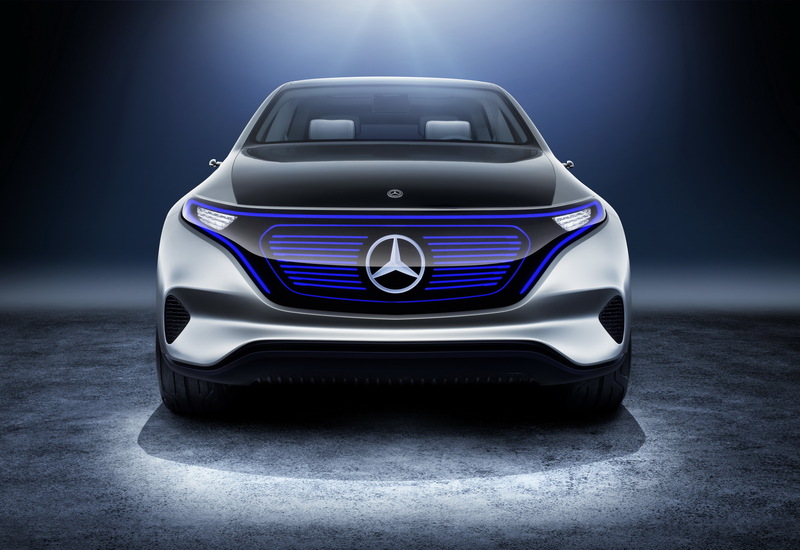 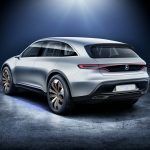 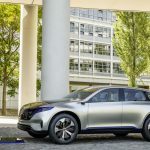 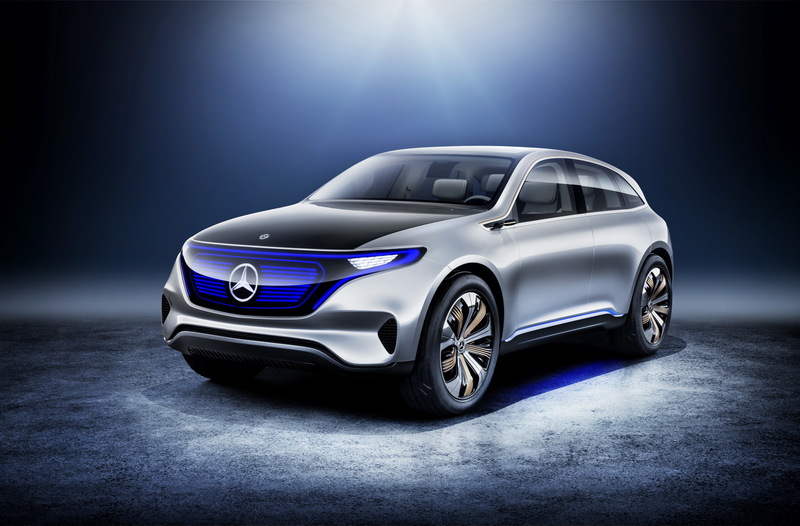 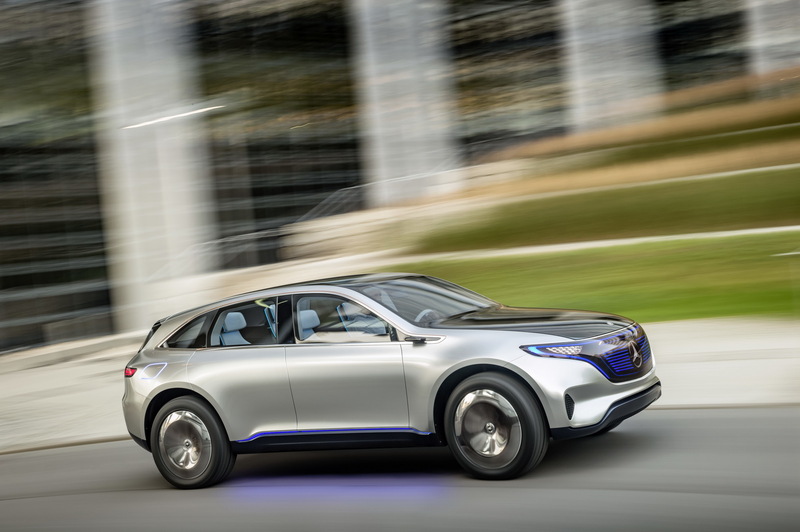 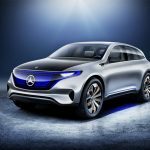 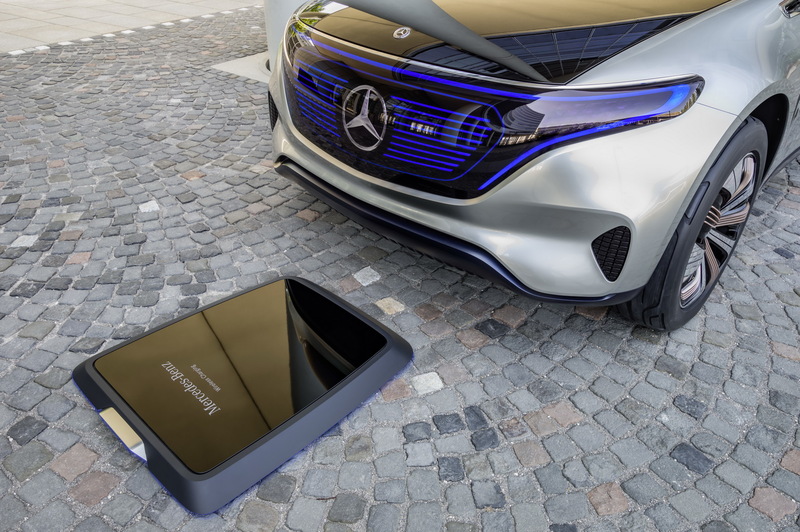 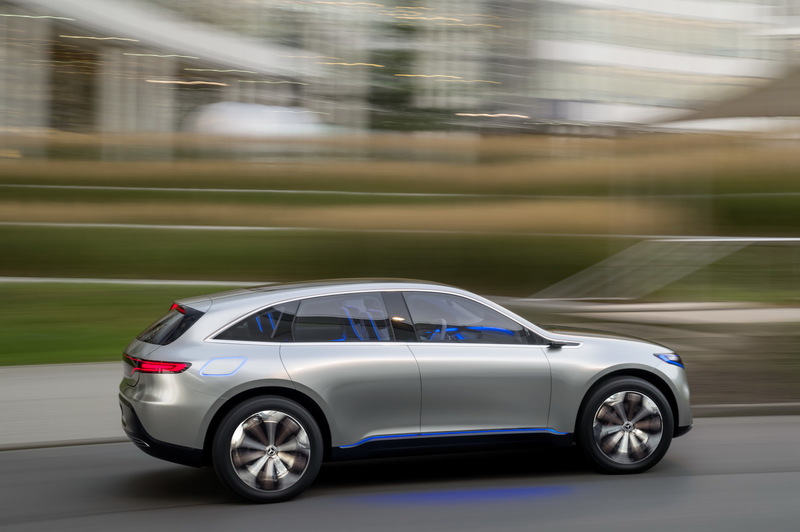 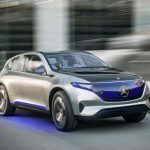 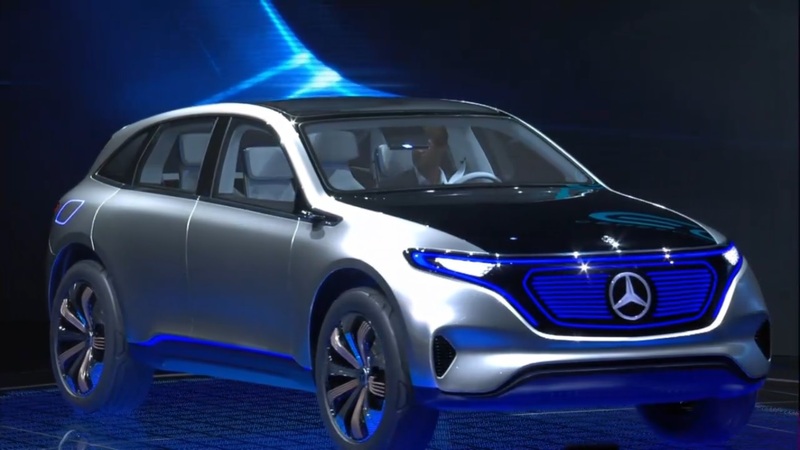 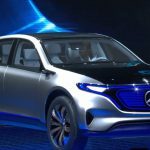 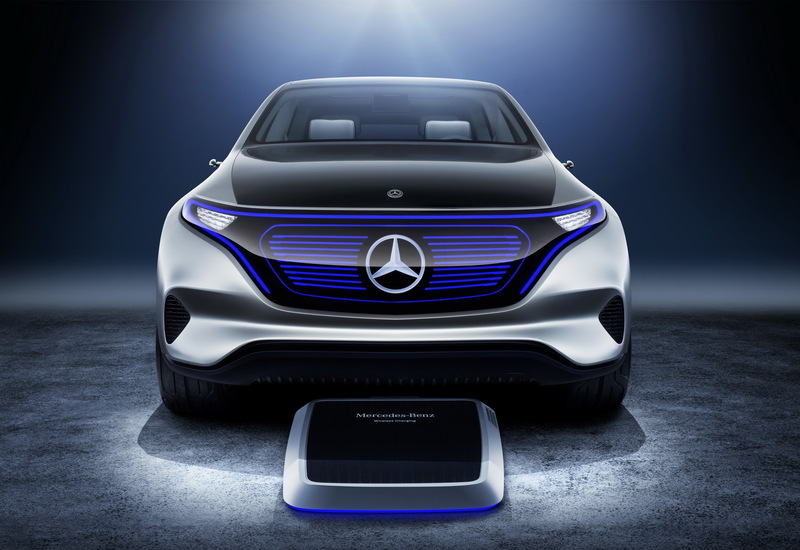 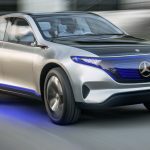 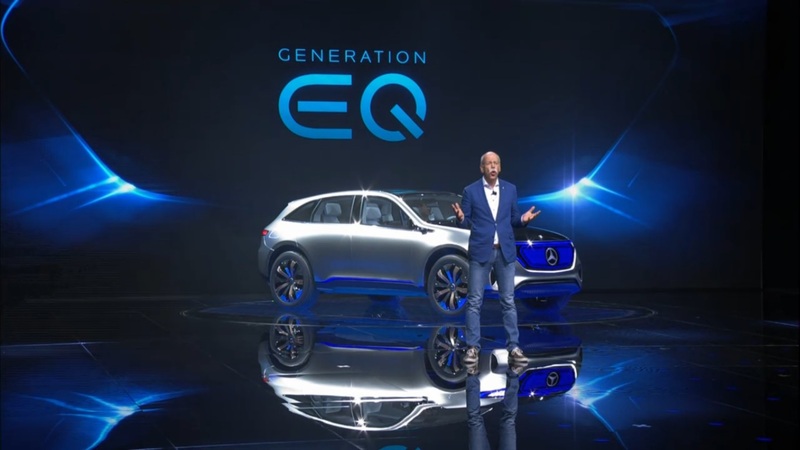 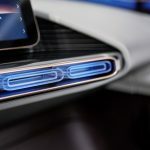 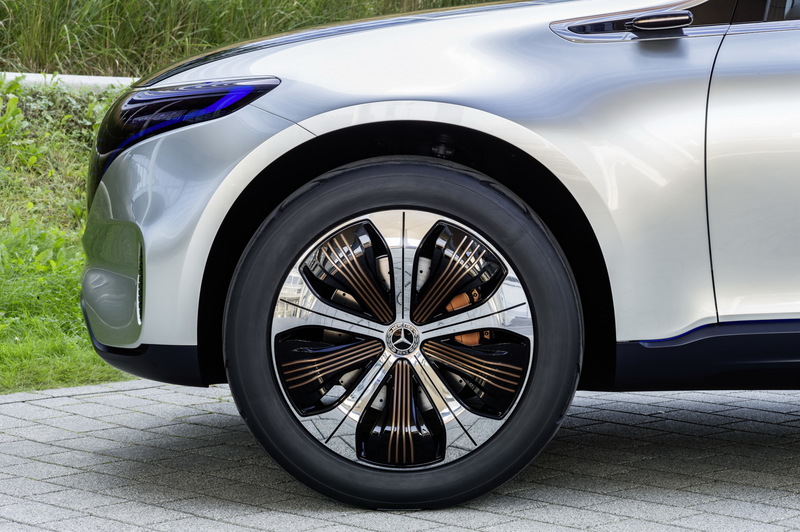 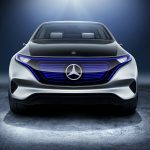 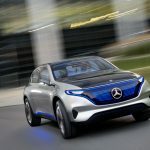 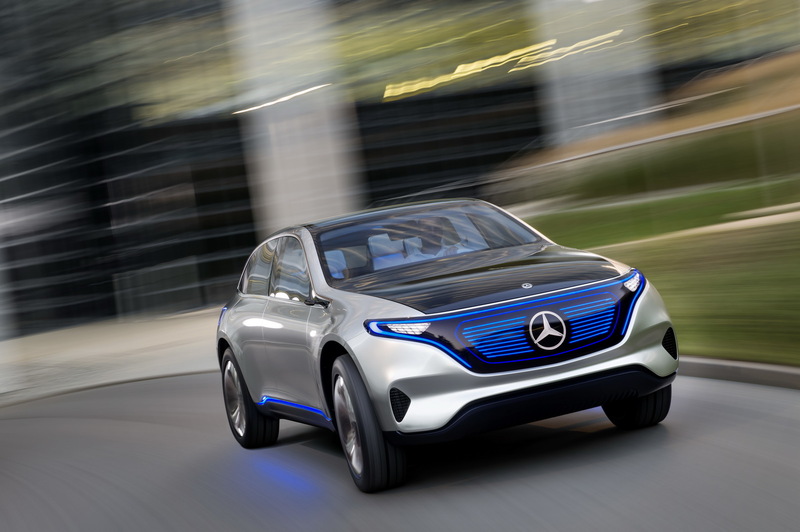 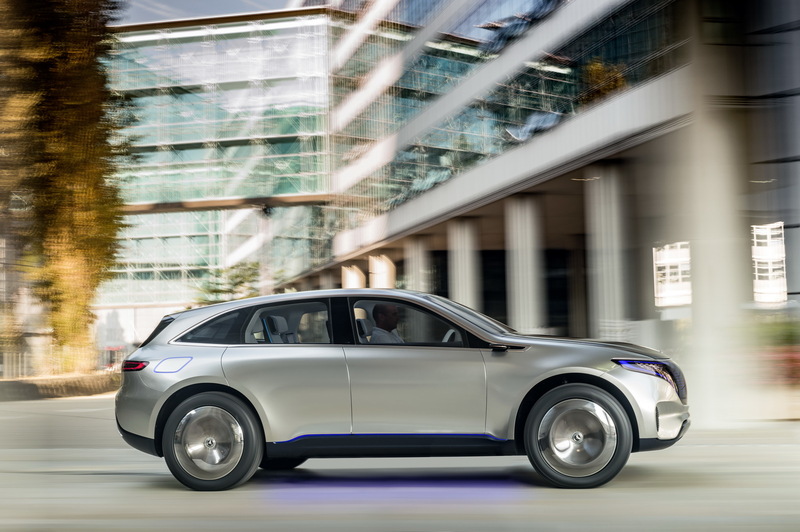 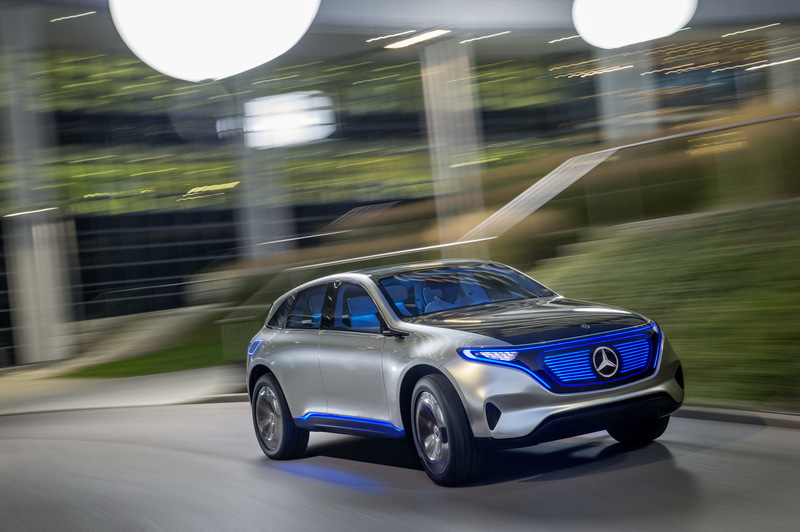 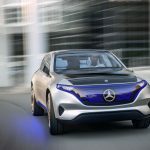 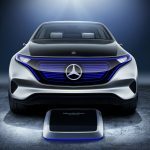 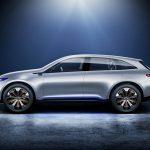 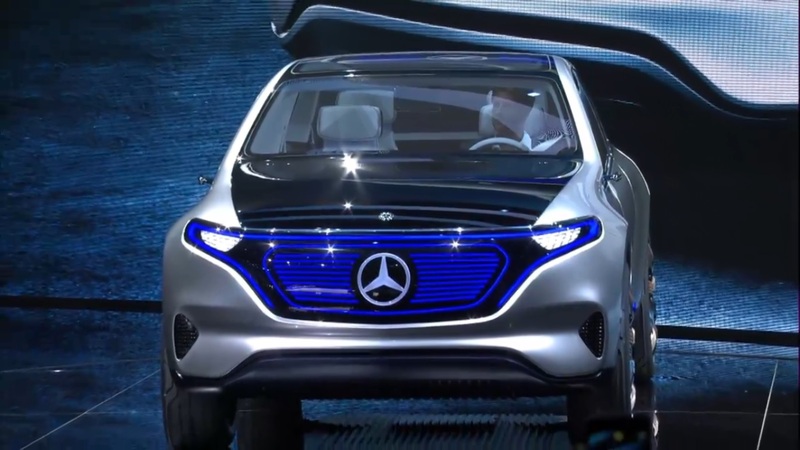 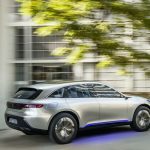 Previewed a couple of days ago ahead Paris was the Mercedes-Benz`s brand-new and futuristic electric-vehicle, now being officially introduced as an SUV under the EQ brand. 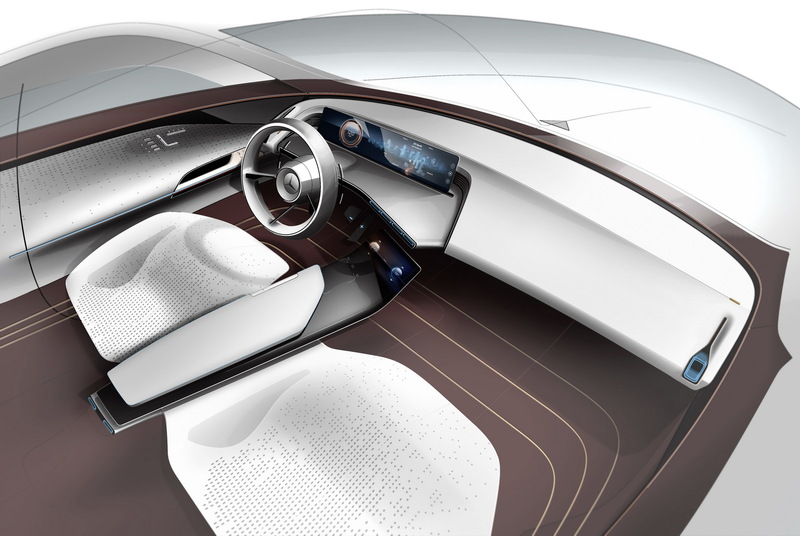 Even so, there are little details surrounding the model. 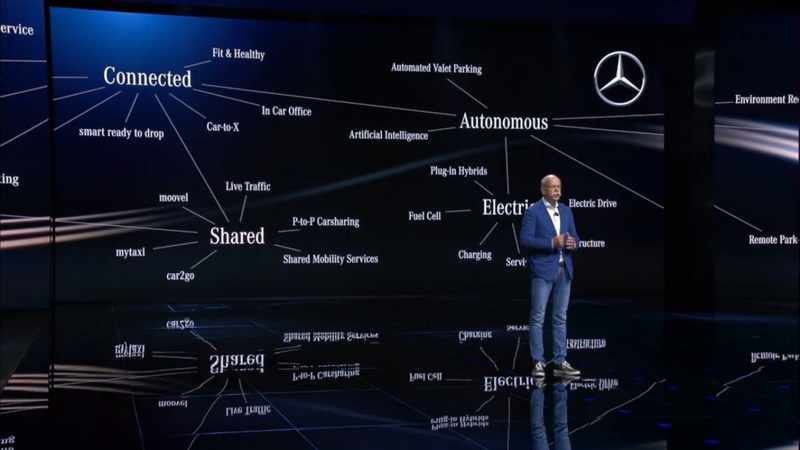 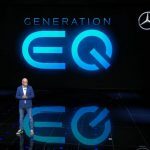 What we do know so far is that the Mercedes-Benz EQ Concept is going to be an extremely practical SUV destined for family needs, with a lot of space inside and an impressive mile range. 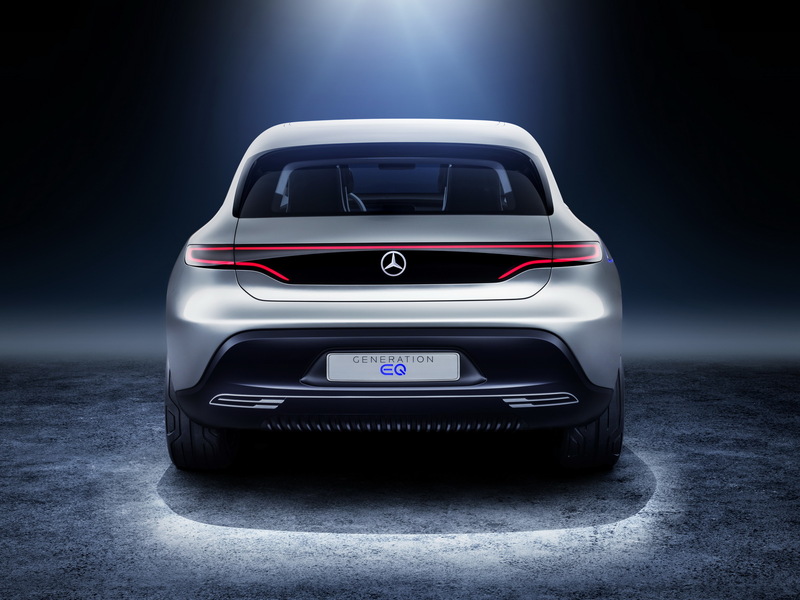 Not to mention the sheer power it would come with. 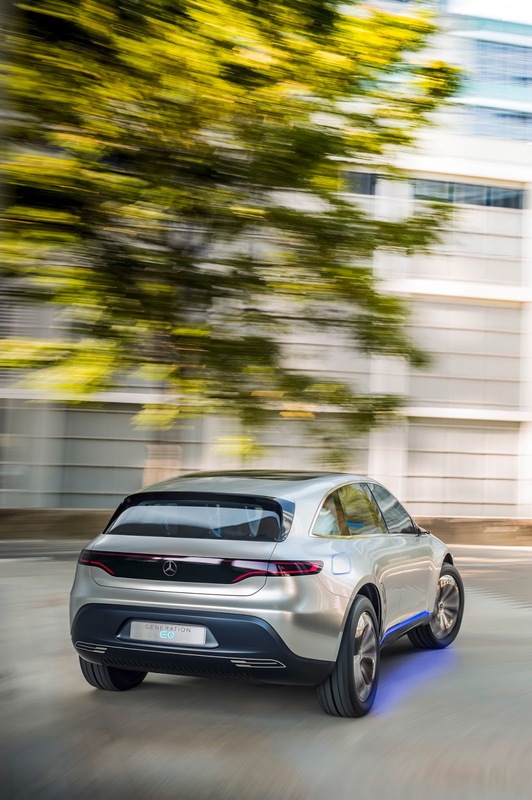 We are looking here at the latest technology concerning electric motors, this pair seen here developing an overall of 402 horsepower and massive 700 Nm of torque, allowing a sprint from 0 to 100 km/h in just 5.0 seconds. 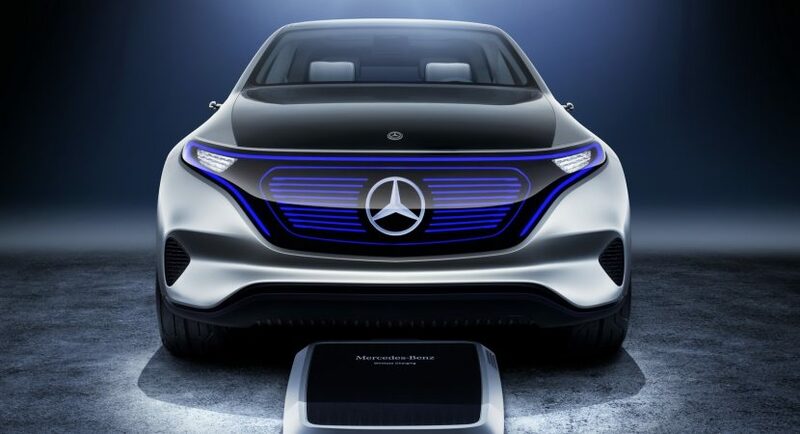 The power is sent to all wheels via a high-performance lithium-ion battery pack, with a mile of 310 km. 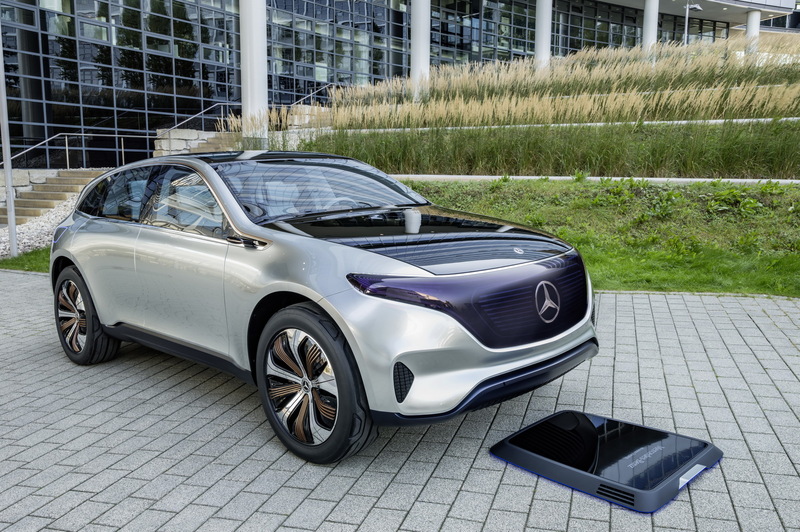 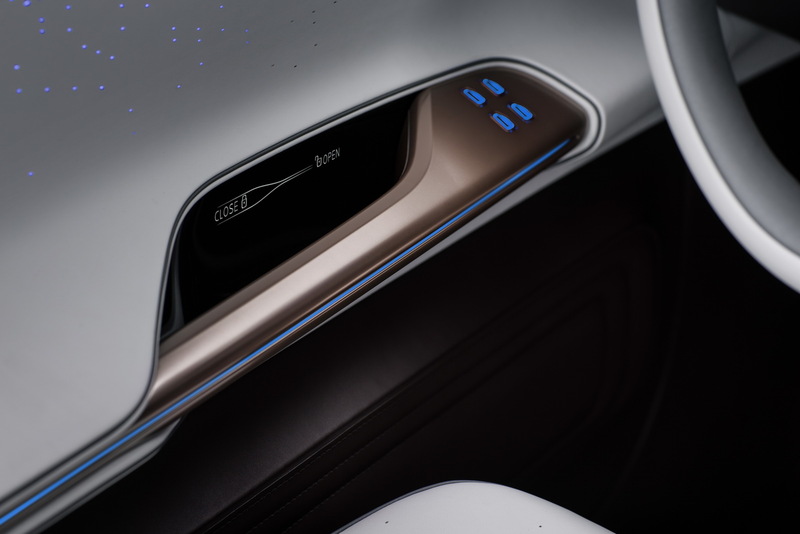 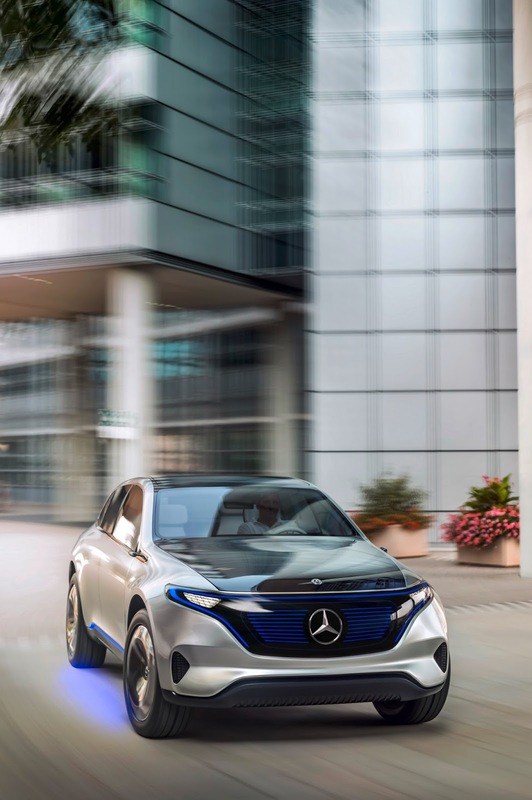 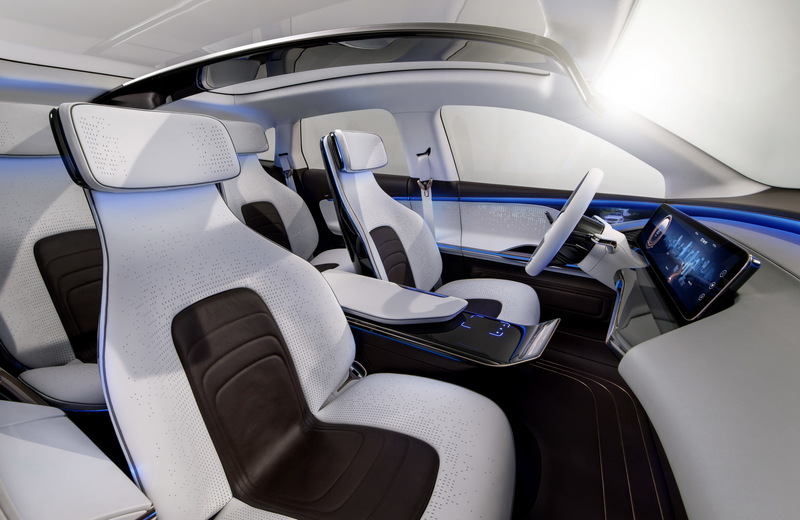 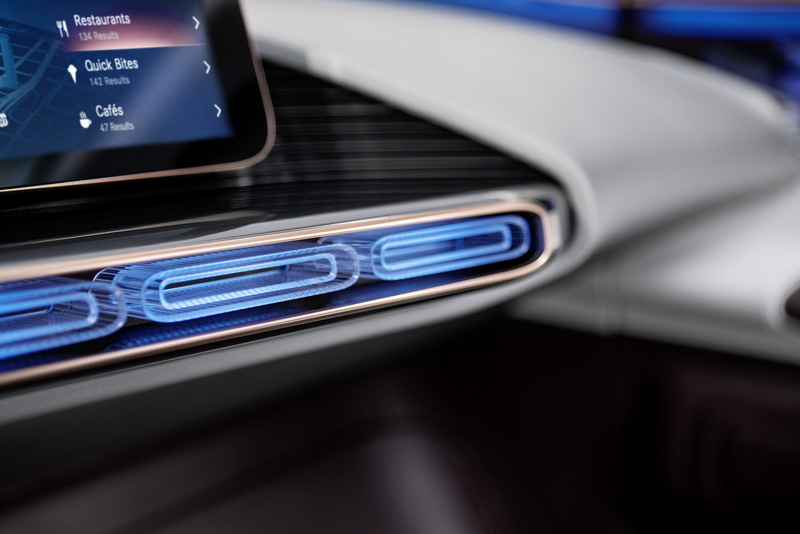 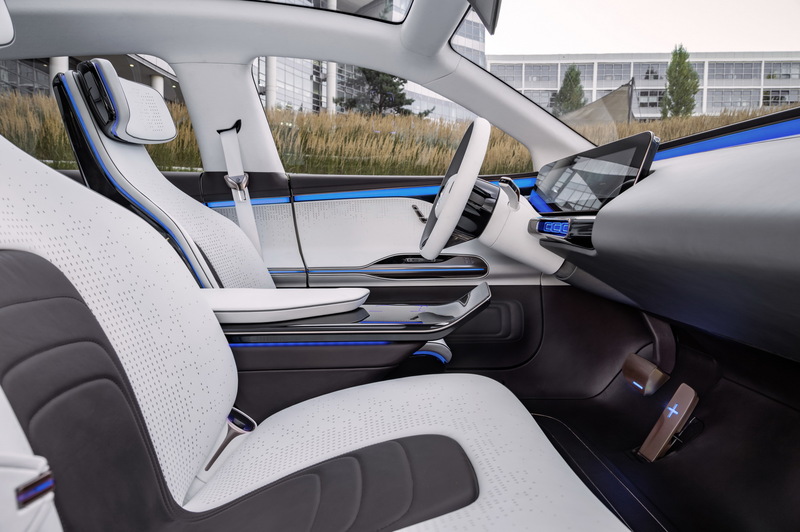 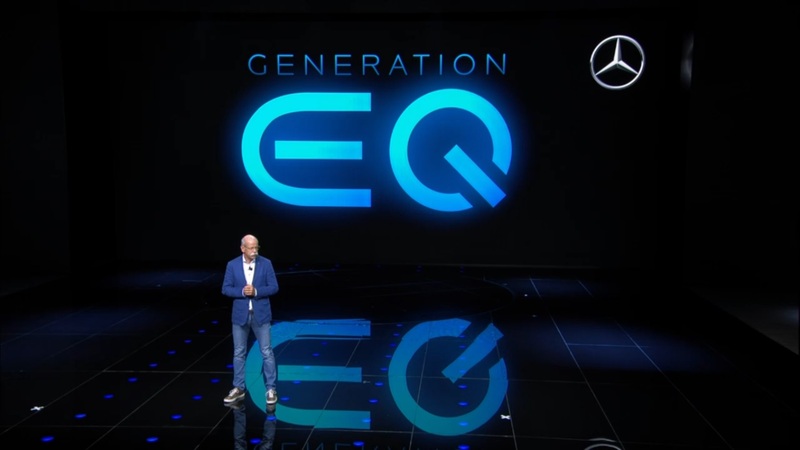 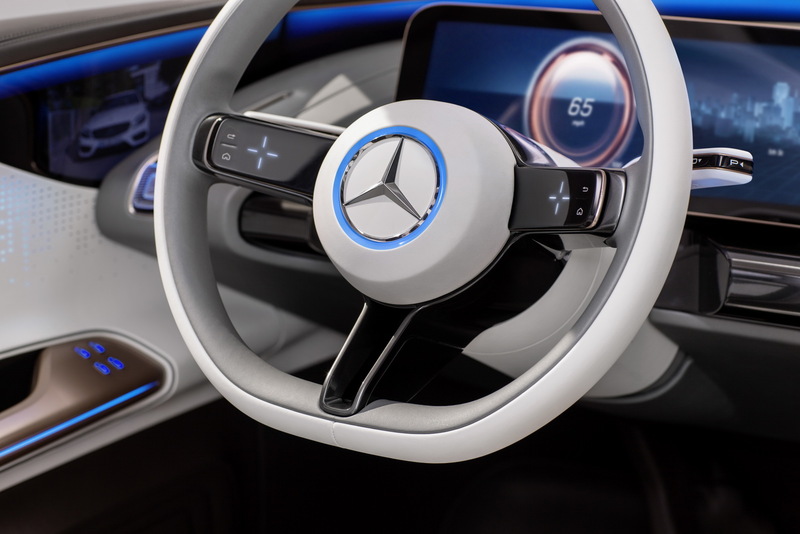 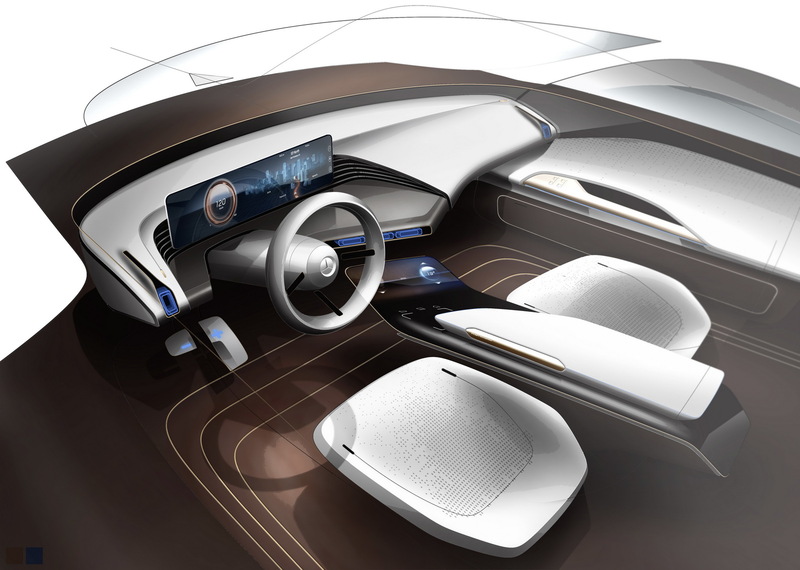 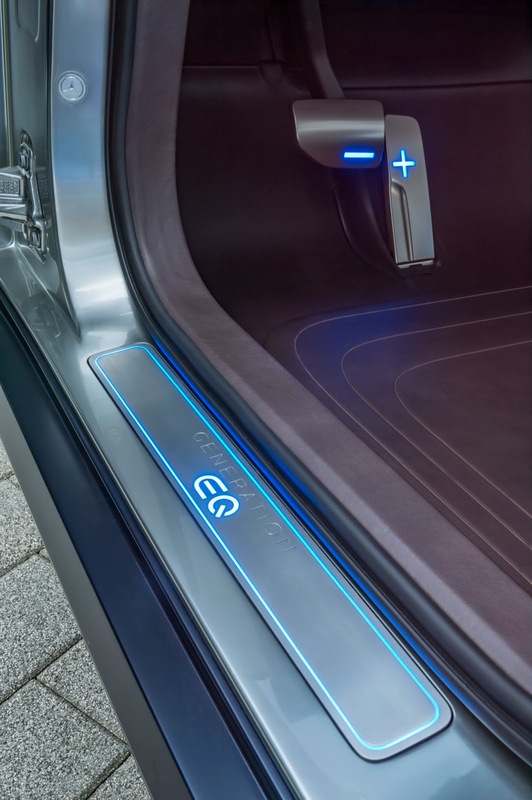 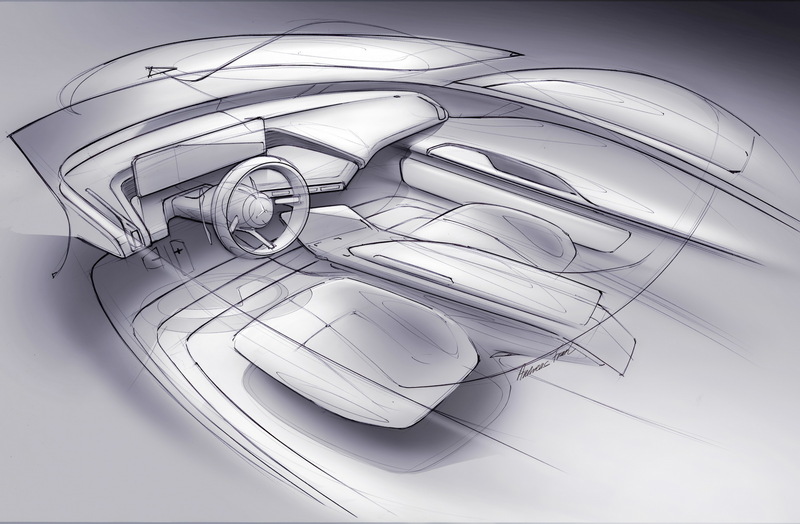 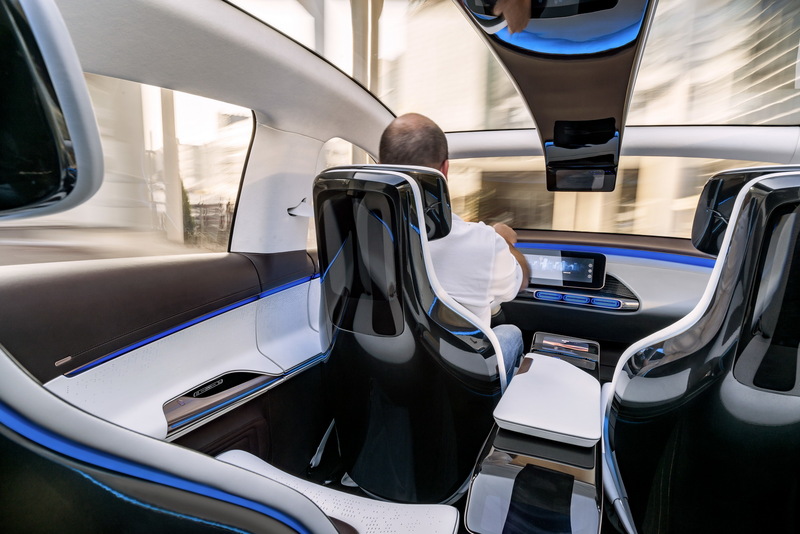 In terms of design, the Mercedes EQ Concept will lead the way to futuristic SUVs, with an extraordinary aerodynamic design and fully-tweaked with the latest technology inside the cabin. 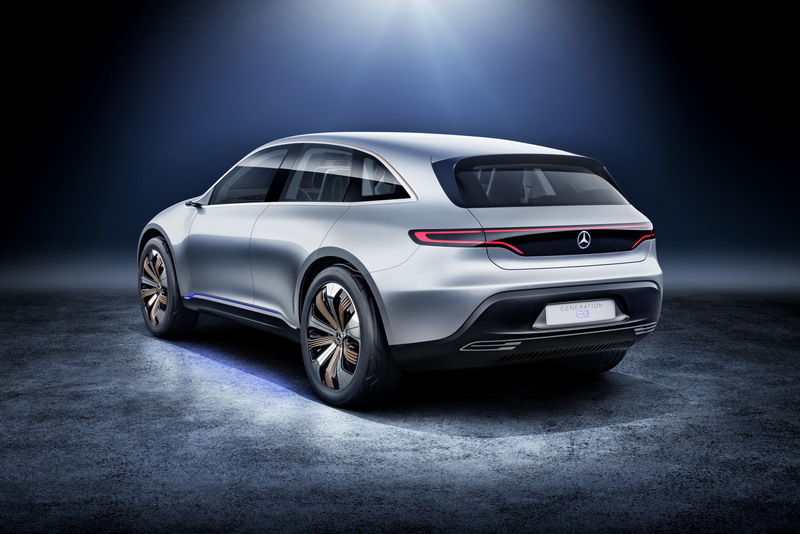 More details will be revealed later on in the first video presentations, stay tuned and read on our latest stories from Paris Motor Show. 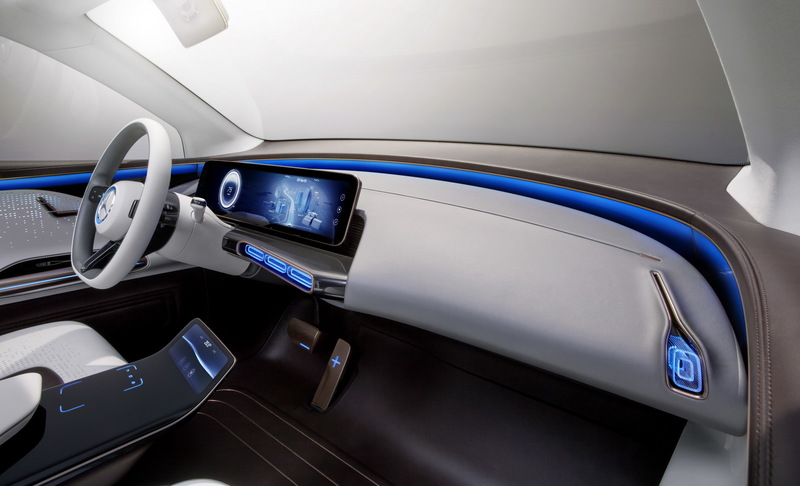 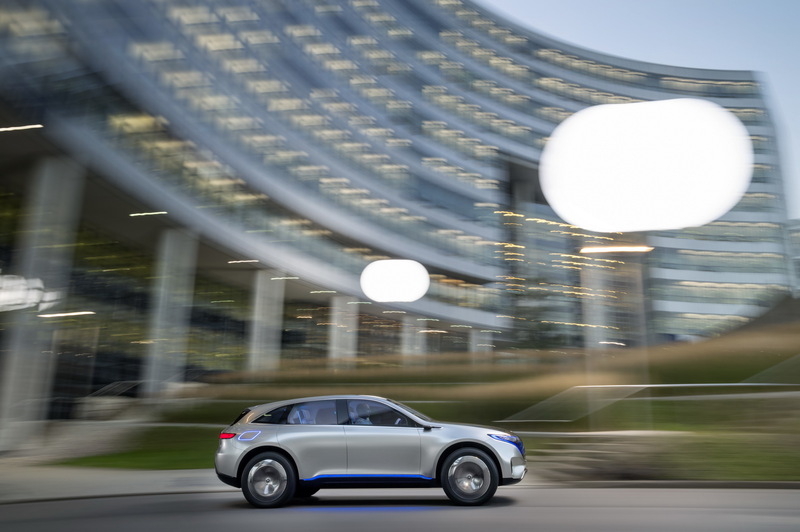 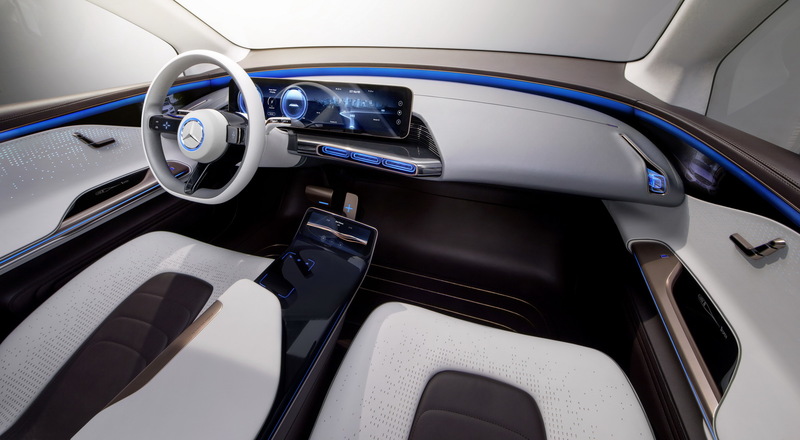 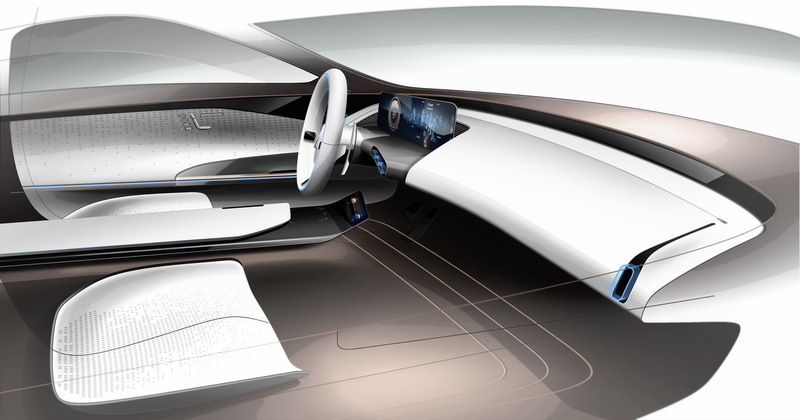 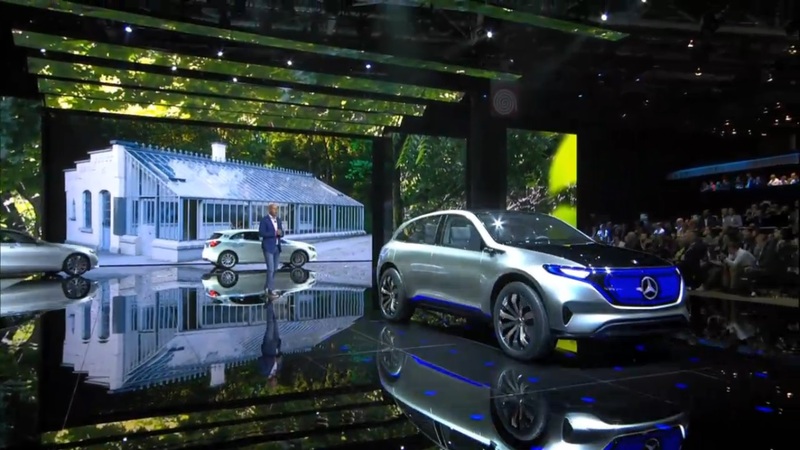 Meanwhile, enjoy the massive and impressive media gallery with the all-new EQ Concept!